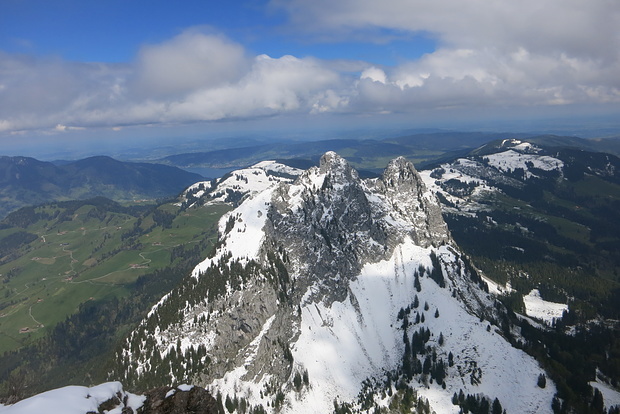 Hochstuckli 1566 m 5136 ft.
Hoher Kasten (1794 m) und weitere ..
Who wants to go there? Other in 15 hike reports. Other in 4 hike reports, 1 photo(s). Pass in 15 hike reports. Hut in 1 hike report. Hut in 0 hike reports, 1 photo(s). Hut in 14 hike reports, 5 photo(s). Hut in 16 hike reports, 1 photo(s). Other in 5 hike reports. Peak in 3 hike reports, 3 photo(s). Pass in 82 hike reports, 10 photo(s). Peak in 3 hike reports. Peak in 14 hike reports, 9 photo(s). Peak in 22 hike reports, 8 photo(s). Pass in 2 hike reports. Bridge in 10 hike reports, 3 photo(s). Peak in 16 hike reports, 3 photo(s). Climbing area in 2 hike reports, 3 photo(s). Locality in 35 hike reports, 18 photo(s). Peak in 3 hike reports, 6 photo(s). Peak in 102 hike reports, 777 photo(s). Peak in 18 hike reports, 10 photo(s). Pass in 70 hike reports, 34 photo(s). Other in 8 hike reports. Peak in 156 hike reports, 1108 photo(s). Other in 1 hike report, 2 photo(s). Other in 24 hike reports, 14 photo(s). Climbing area in 2 hike reports, 14 photo(s). Peak in 112 hike reports, 149 photo(s). Hut in 2 hike reports. Pass in 145 hike reports, 44 photo(s). Other in 15 hike reports, 2 photo(s). Locality in 197 hike reports, 25 photo(s). Hut in 67 hike reports, 28 photo(s).